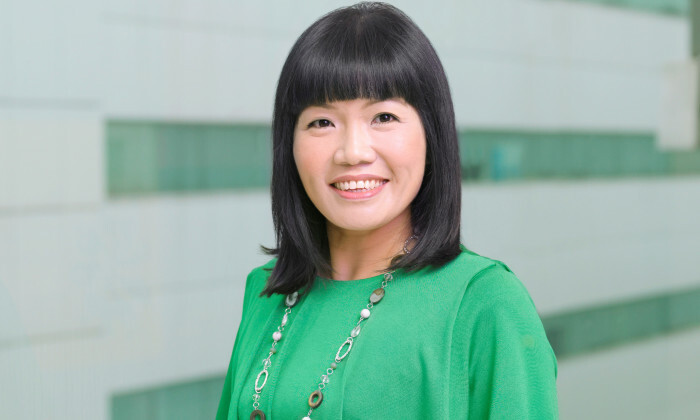 Jeannie Ong, chief strategic partnership officer (CSPO) at StarHub, will be leaving the company as of 31 December 2018. 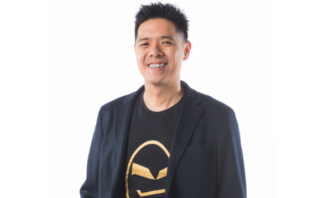 Ong, who is currently on gardening leave, has been with the company for over 17 years has worked in numerous roles, most notably as CMO for the brand and SVP and head of corporate communications & investor relations. 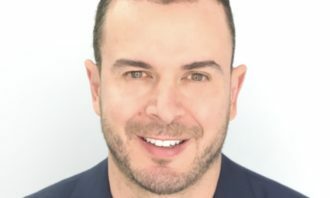 Newly appointed CEO Peter Kaliaropoulos confirmed the role to Marketing adding that Ong has made “invaluable contributions” in her years 17.5 years. “She played a big part in many of our milestone achievements, from our IPO and maiden profit to claiming many business ‘firsts’ and ‘bests’ especially in IR, sustainability and branding. We would like to express our sincere thanks to Ong and wish her all the best in the future,” he said. With her departure, the responsibilities of the CSPO role have been combined with other functions to create a new senior role of chief corporate officer helmed by Veronica Lai. As a result, the CSPO role has been made redundant. Meanwhile, this afternoon in a press statement StarHub said that moving forward, there will be approximately 300 full time employees impacted as it looks to make “workforce reductions”- primarily affecting non-customer facing functions. The overall strategic transformation programme, is aimed to improve operational efficiencies and productivity. It is expected to realise SG$210 million in savings over a three-year period from 2019. On-going natural attrition and tighter management of contractor roles will result in additional roles being made redundant, StarHub said. It added that it will start notifying employees as soon as practical (subject to compliance with statutory reporting and regulatory requirements) and no later than the end of October 2018. 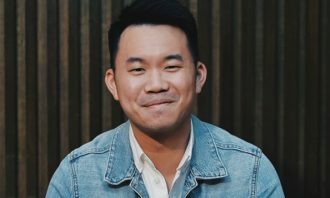 In addition to workforce reduction, StarHub is targeting savings in procurement activities, leasing costs, rationalising spending in network and systems repairs and maintenance and overall sales and distribution expenses. As resources will be directed to fund growth opportunities, lower net savings will be realised. A one-off restructuring cost approximately at SG$25 million includes funding to support outplacement, training and coaching. The cost will not have any impact on StarHub’s guidance for FY2018, the telco said. It added that this is as part of its strategic transformation plan, and it will focus and continue to invest in new businesses such as the recently created cybersecurity company (Ensign InfoSecurity), in digitalisation initiatives to transform customer experience and in industry leading wireless and fibre services to deliver content and applications on any device to all consumers. The company will also accelerate investments in developing information and communications technology solutions and capabilities for enterprise customers. According to StarHub, recognising the inevitable pressures from intense local competition and adverse industry trends, it has also initiated an operational efficiency programme to improve productivity, improve speed in decision making and lower operating expenditure across the board. “The intense competitive ferocity right across the market, new entrants, lower voice revenues, thinning margins for fixed broadband services, high content costs for Pay TV operations and high market penetration for mobile and fixed services, has necessitated efficiency optimisation initiatives as part of the strategic transformation plan,” said Kaliaropoulos. He added that the strategic transformation review is aimed at simplifying the company structure, simplifying product offerings and customer touch points with the ultimate aim to be more agile, to deliver better customer experience and to drive sustainable growth. He added that technological innovation and competition are now redefining how the company delivers services to customers. “We at StarHub need to transform our operating model, otherwise we will face greater risks in the future. Our revised operating structure will be best placed to meet our strategic intent, enhance customer experience, increase accountability and effectiveness and improve competitiveness and agility,” Kaliaropoulos added. “We wish to recognise the extensive contribution that our impacted employees have made to the company’s past development and growth. Such decisions are never taken lightly. I am very aware of the impact on all our employees, and we are making every effort to support those impacted through this challenging transition. The redundancies are not an individual performance issue but one of strategic realignment of StarHub. 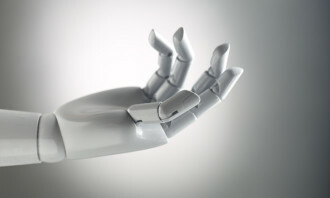 We have been extremely fortunate to have many competent people in our team but some positions are not sustainable given the current industry pressures,” Kaliaropoulos said. With the holidays over, this is the time to reflect and fine-tune strategies for the year ahead. ..
Laura Ashton, Singapore-based head of APAC and global relationship marketing at A.T. Kearney, will be joining the board. More here..
Singtel customers can view Malaysian dramas up to six months ahead of the television broadcast in Malaysia. ..